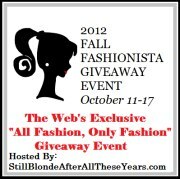 Welcome to the semi-annual Fashionista Events, ALL FASHION, ONLY FASHION, Giveaway Event. This is the Largest Fashion giveaway event on the internet, with 115+ blogs offering over $20,000 in prizes, hosted by Hosted by Still Blonde after all these YEARS and Modly Chic Co-Host: K Squared Glamour. As part of the Fall Fashionista Event and Giveaway, I am pleased to present my readers with the opportunity to win a collection of purses and scarves. The scarves are a mix of fun breezy Italian made scarves, and two Cashmere scarves in light green and pink. To add to your fun autumn collection, there is also a great Fossil bag that has been cleaned and restored, and Mary Kay bags for everything from everyday make-up essentials to travel. The total prize is worth well over $125. Hey there 🙂 I emailed you about this but I wanted to make sure that you received my email? Thank you! The Cashmere scarf, don’t have any yet. Cashmere scarves are what I am most excited to win. Please delete Networked Blog entry I hit it by mistake. I would love the Fossil messenger bag. the messenger back is pretty awesome. 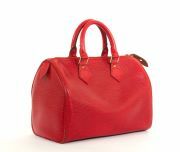 Sorry I meant to say fossil bag!! I’m excited about the Fossil bag. I’m most excited about the Silk Scarf. I would love to win anything from this giveaway! But mostly the scarves! im excited about the Chashmere Scarf- pale green! im looking forward to the Chashmere Scarf- pale green! The Chashmere Scarf- pale green. I’m excited about the messenger bag! I’m most excited about winning the deep pink scarf. Thanks for the chance. I’m most excited about the Scarves – both of them. I am a recently diagnosed Scarf Fanatic! 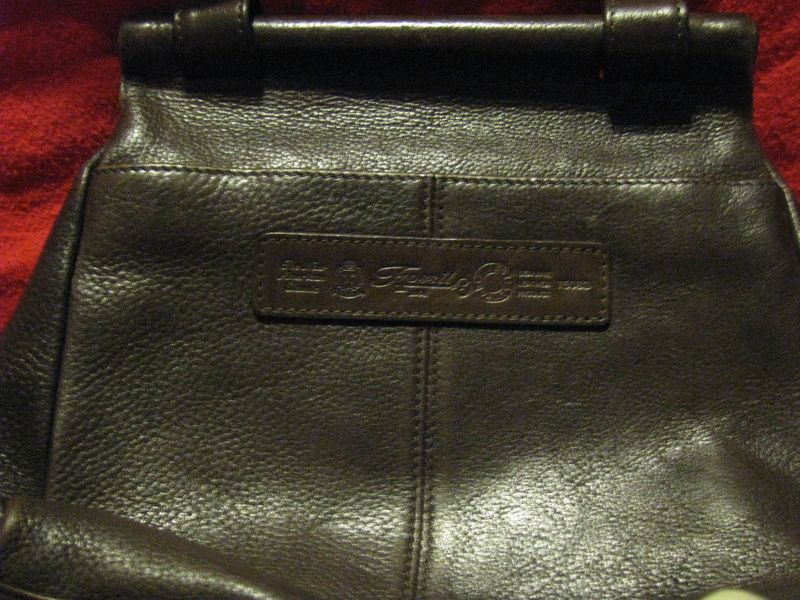 I am most excited about the Fossil Messenger style bag! I would like the Fossil Messengar Style Bag. I am most excited to win the cashmere scarf. Sounds luxurious! The Fossil bag, although the Fendi scarf is SUper exciting too! The Fendi Scarf please! I’d feel uber-glamorous! 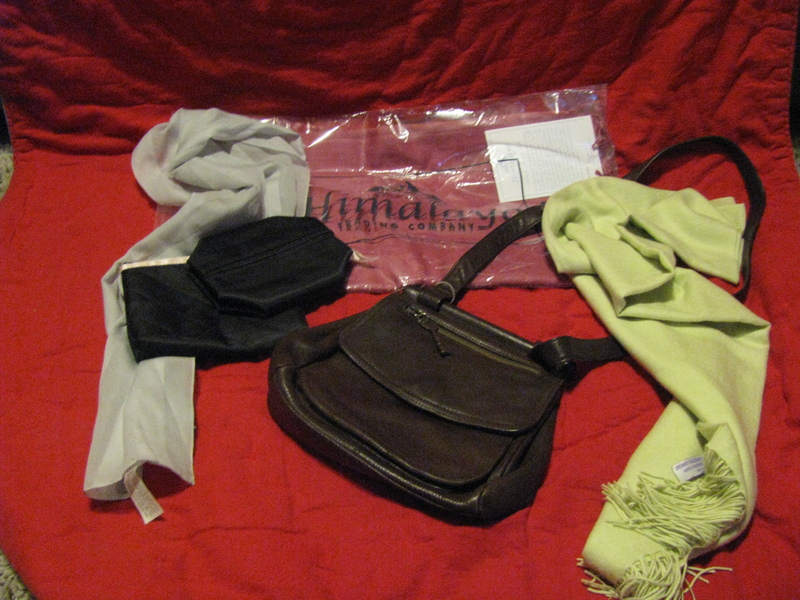 The entire prize package is awesome – and it’s all items that I am sadly in need of. Too bad I’m not eligible. The Mary Kay makeup bag. I love scarves – I just need to figure out how to tie them just right! !